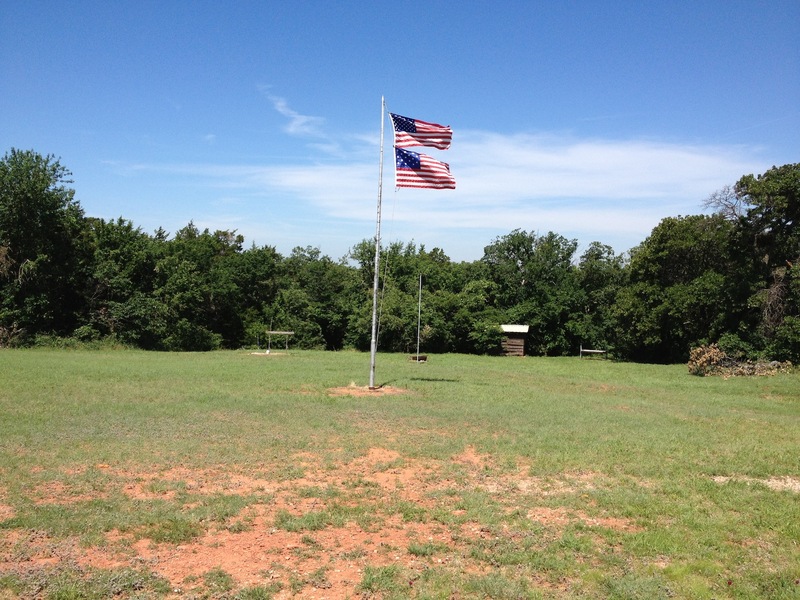 Andrew Fagg and Amy McGovern developed a Webelos program for Last Frontier Council’s Sooner District day camp program. On the first day, we handed the Webelos a book containing folk songs, patriotic songs, and some scouting favorites. 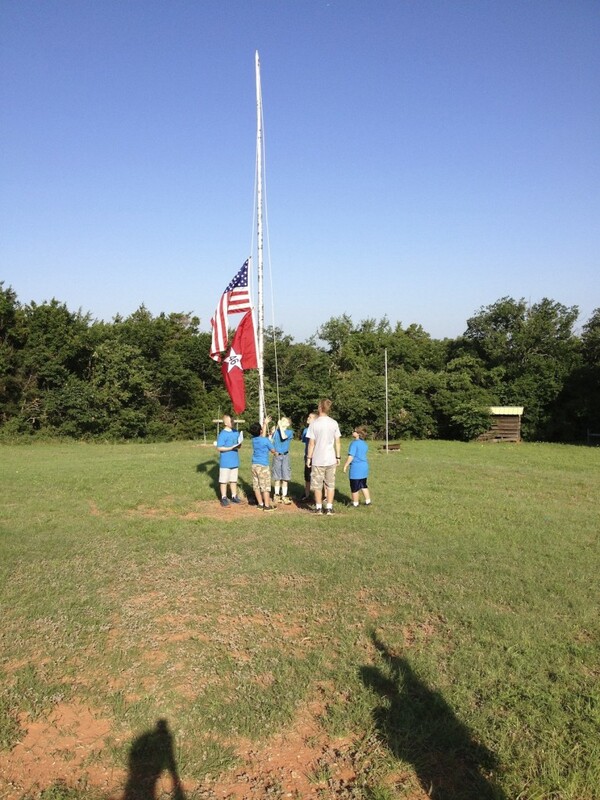 We also had the flag of the day ceremonies (specific to flags used in Oklahoma) and the daily program summary. The boys loved using the songbook! We would go through the flag ceremonies with the full staff before camp so everyone knew how it was to go (with the flag of the day ceremony in there). We would train the staff to fold non-US flags. This would happen ahead of time. Then we would train the boys during walking to webelos/aiming for arrow. We are glad to share the handouts for other programs that want to use them. Feel free to edit it to suit your program’s needs.